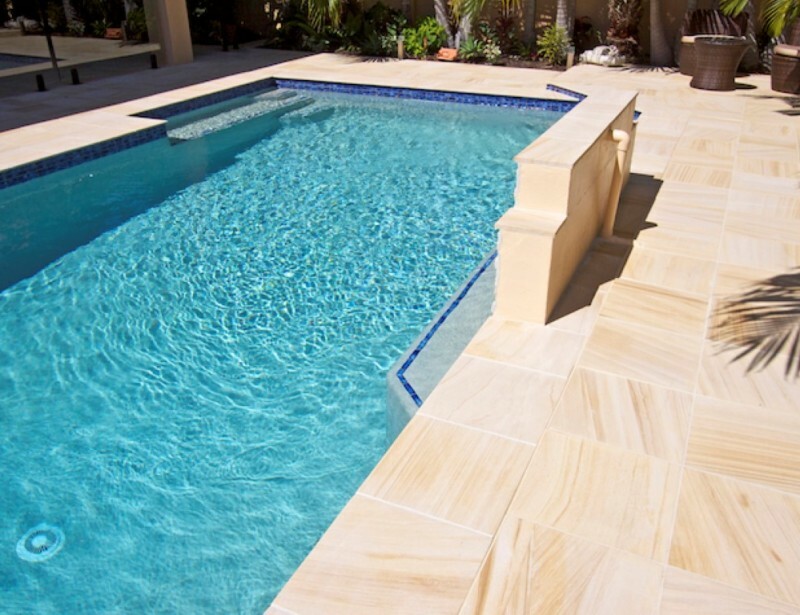 The Leaders in Natural Stone Veneer, Landscaping, Flooring and Restoration Projects. 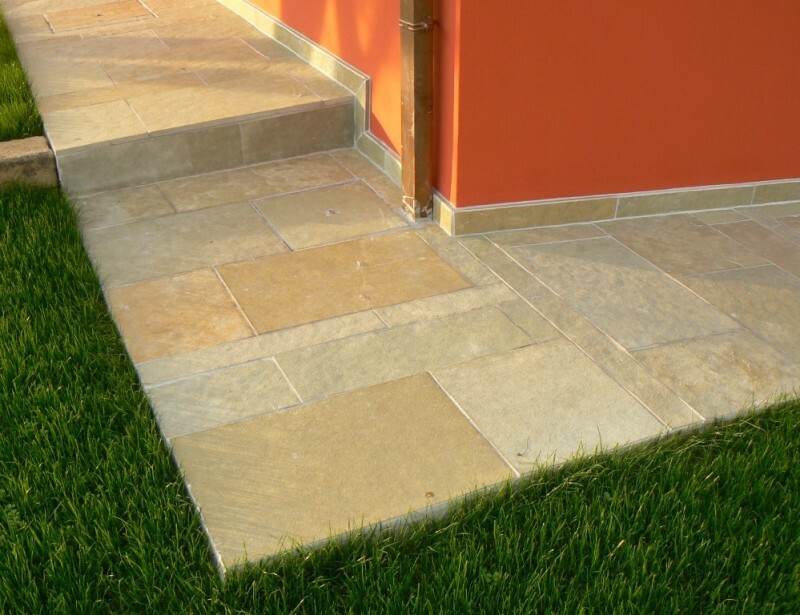 The company caters to large Natural stone flooring and tiling projects in Indian Sandstone, Limestone and Slate Stone. 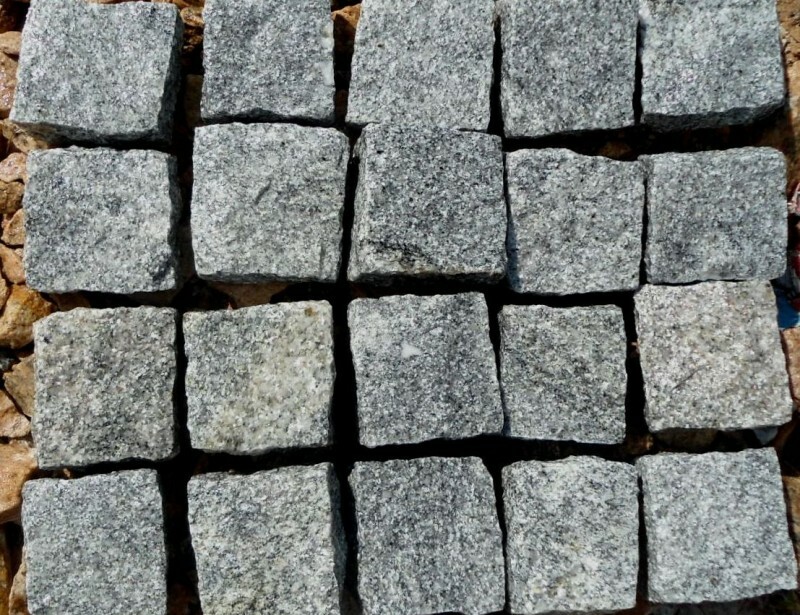 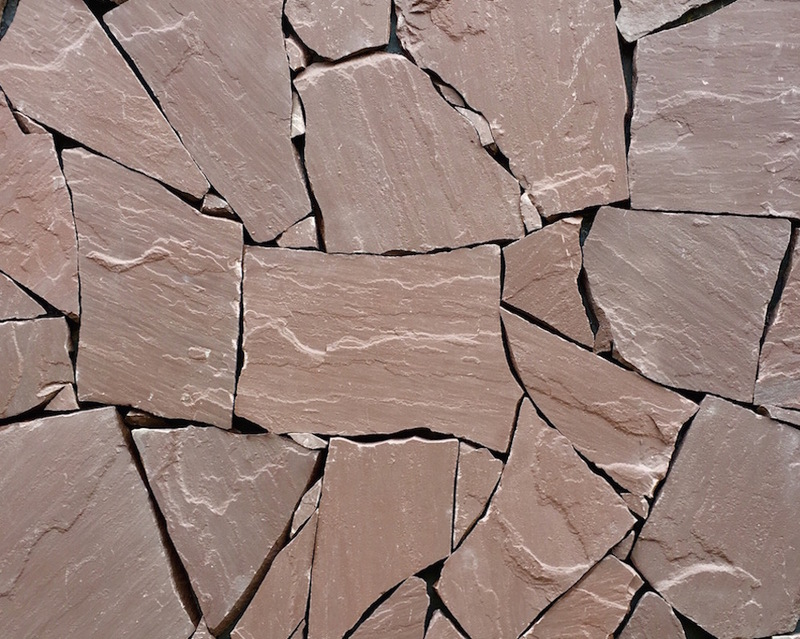 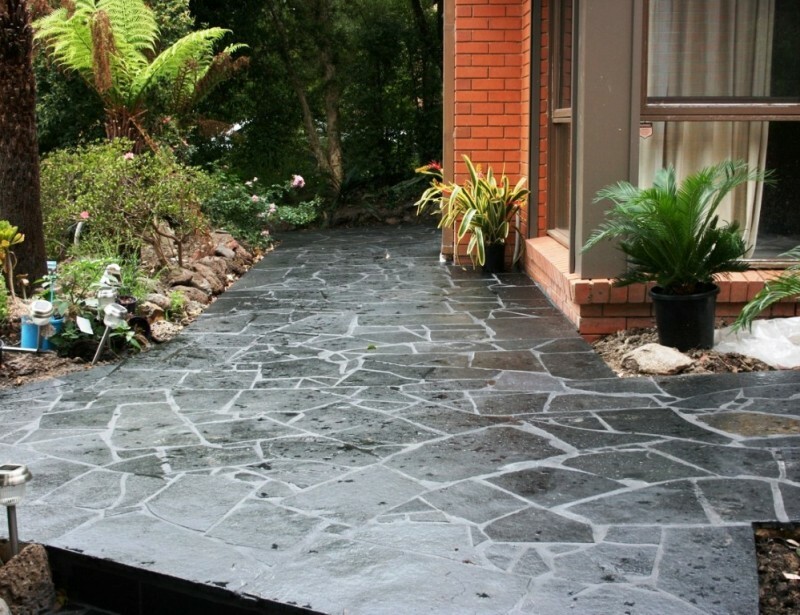 Asian Stones also offers an abundant variety of landscaping stones. 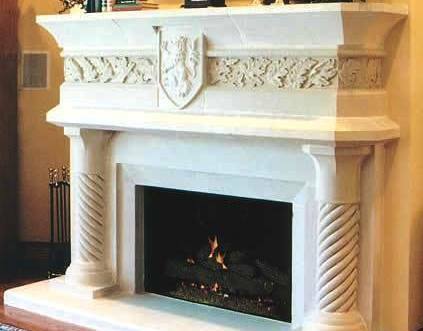 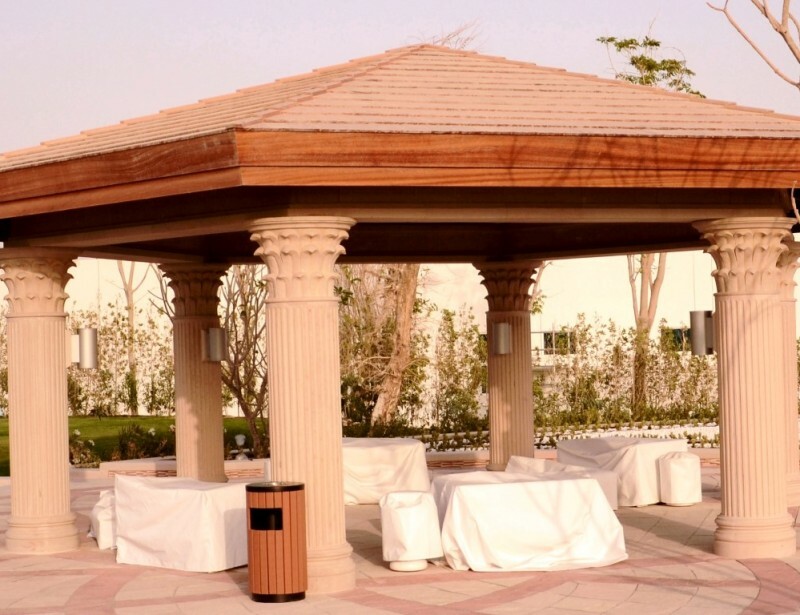 We have specialized team a CAD designers and create exclusive and bespoke Carved Stone products. 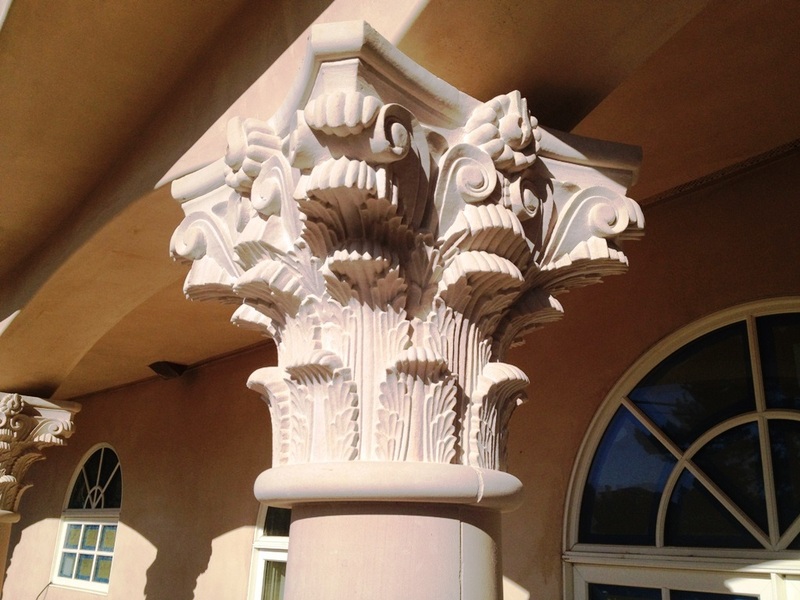 We have mastered in completing Natural Stone Restoration projects globally including National Historic Landmarks in the Americas. 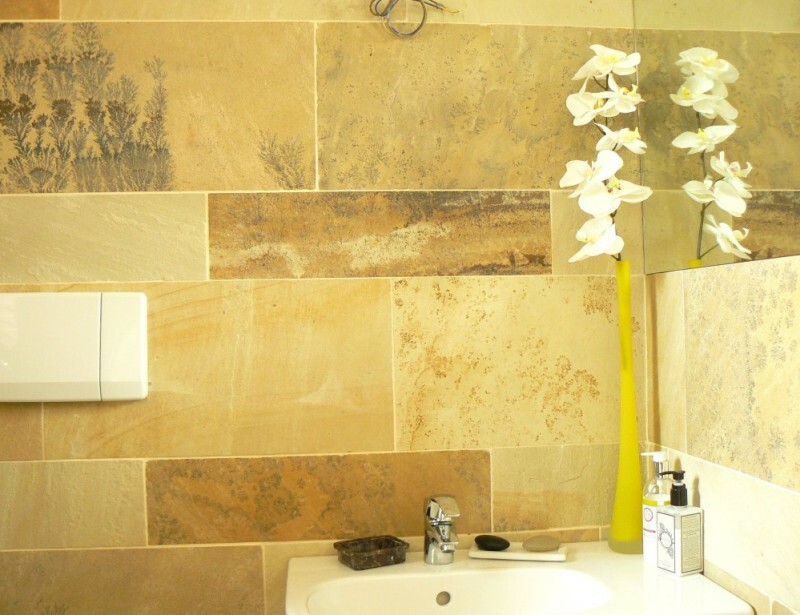 The Field Stone pattern is amongst the oldest Stone Veneer patterns which dates back to 18th century. 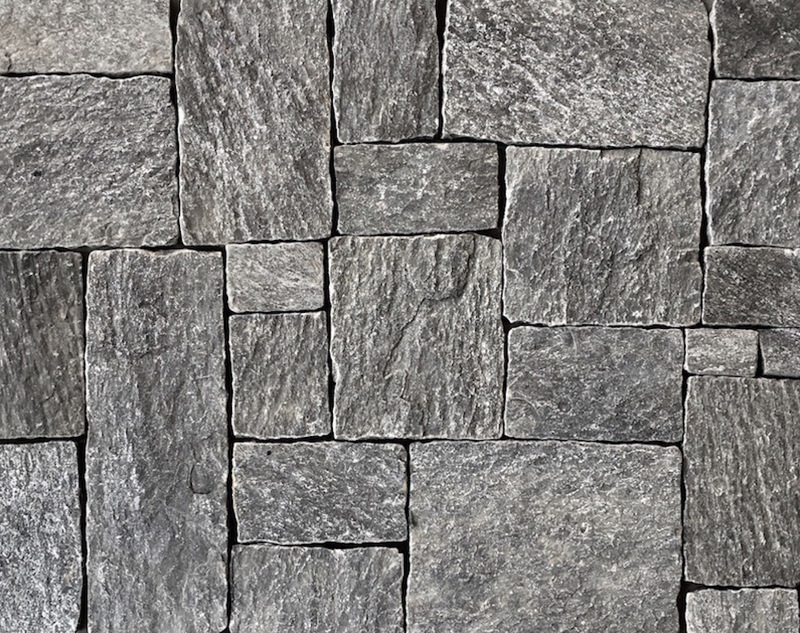 It has always been a vintage favorite for the masons and..
Asian Stones forte lies in manufacturing and supplies of Stone Wall Cladding & walling stone products from India. 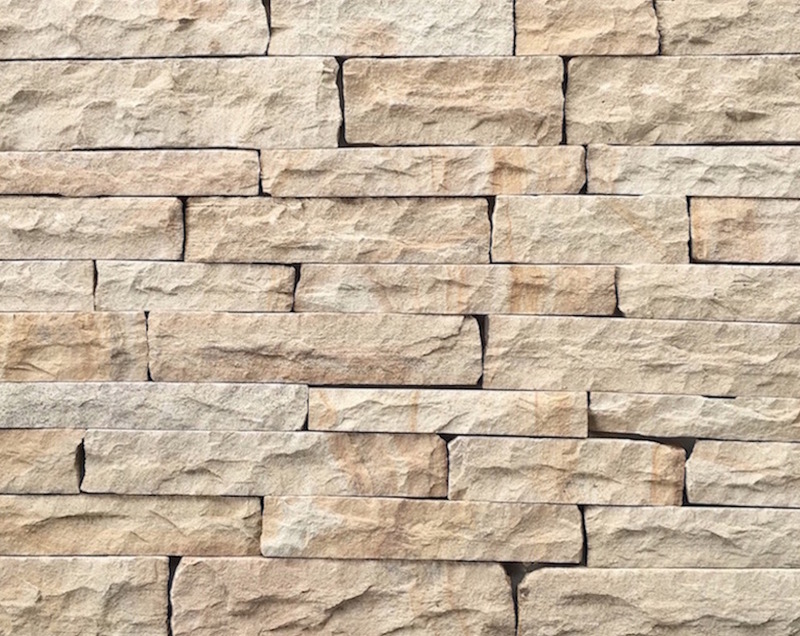 The 3 type of products for wall cladding…..
Asian Stones has an expertise in manufacturing and exporting carved architectural stones made out of natural Indian Sandstone. 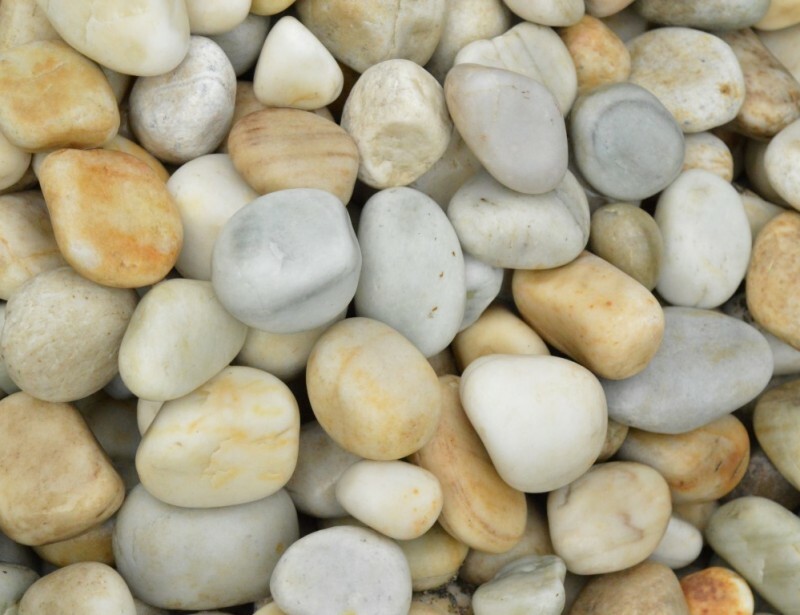 The company manufactures and …. 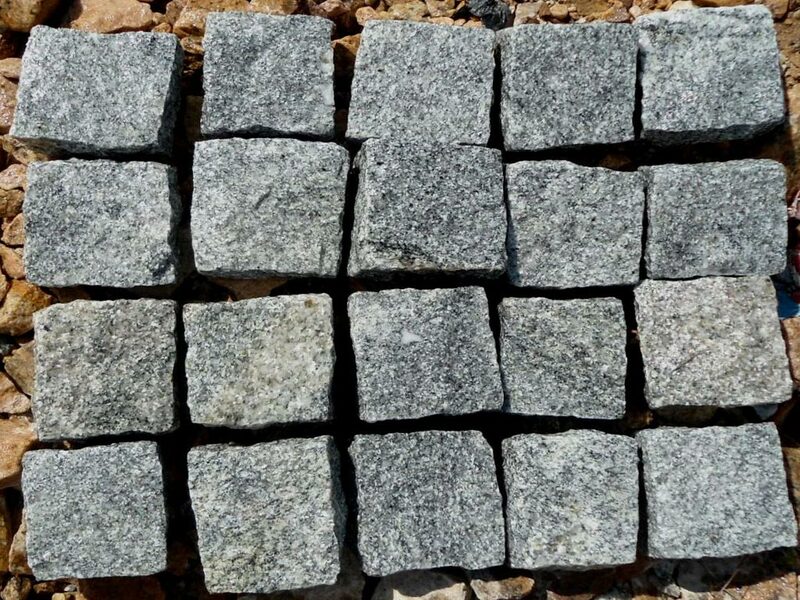 Asian Stones manufactures and exports a large variety of Indian Natural Stones such as Sandstone, Limestone, Marble, Granite, Slate Stone and Quartzite…. 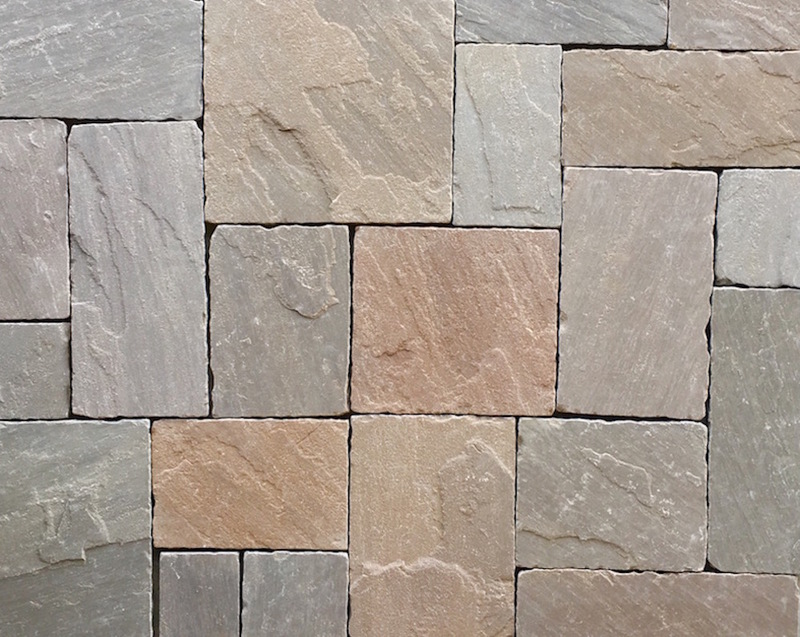 Click the button to Download Asian Stones Product Profile Brochure. 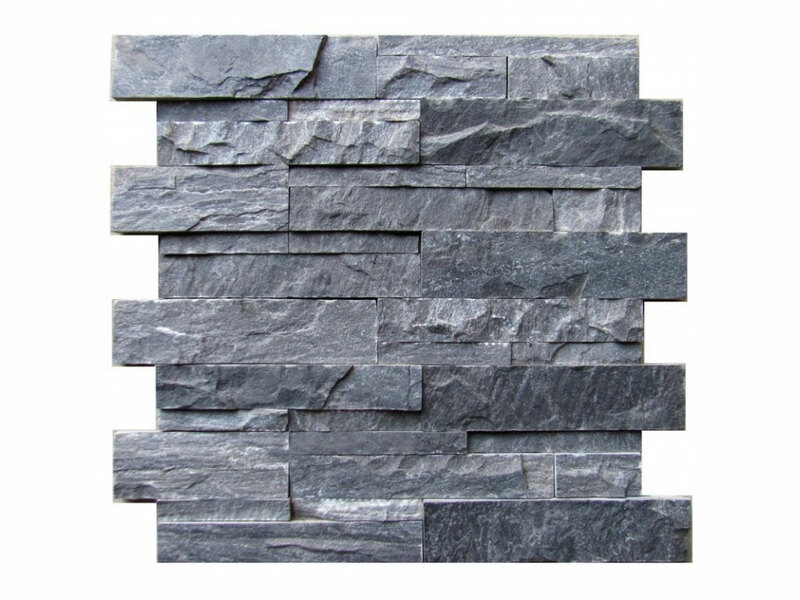 Kindy email us, we shall be pleased to respond to all inquiries within 24 hours.